Claims paid within 24 hours of claim being approved. 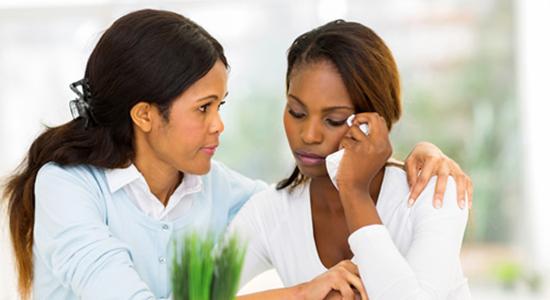 Access to a 24hour funeral helpline where professionals will assist you with various aspects of arranging the funeral, such as grief counselling, reputation of the body and discounted rates with various funeral supplies. Funeral cover is something that one should seriously consider taking out during the course of their lifetime. Once you are gone, you will have the opportunity to make sure that your family will not have to suffer the burden of arranging a funeral. Not only is it time constraining but the costs of arranging a funeral could be hefty. Ting deals with funeral insurance companies who offer affordable insurance plans. We carefully select insurance companies to ensure that you will receive the best customer experience. Simply fill in the funeral quote form and you will be called back by reputable insurance companies with a quote. All you have to do is to choose the funeral quote that makes the most sense to you. So let us find the funeral plan that best suits you without you going through the hassle of shopping around for funeral insurance quotes.